National Geographic Traveler magazine has announced its annual Best of the World list, featuring 20 destinations plus a bonus readers’ choice destination to visit in 2014. The list reflects what’s authentic, culturally rich, sustainable and superlative in the world of travel today. The destinations are featured in the December 2013/January 2014 issue of Traveler magazine and online at travel.nationalgeographic.com/travel/best-trips-2014/. Where to Stay: With its ancient tower and fortified whitewashed walls, upscaleMasseria Torre Coccaro appears to be more fortress than farmhouse. Set among olive groves and almond trees, the seaside boutique hotel has 39 luxurious rooms and suites appointed with antiques. Breakfast is included, and there’s an onsite cooking school and a shuttle to the nearby beach club (and the hotel’s private yacht). Tower suites have the best Adriatic Sea views, and the Orange Grove Suite (a whitewashed hideaway built inside an ancient cave) with outdoor private terrace and pool is the most secluded. Where to Eat or Drink: Pizzeria Enzo e Ciro is a no-frills Bari favorite for its thin-crust pies baked in a traditional wood-fired oven. Eat in (if tables aren’t available, there’s a stand-up counter at the back of the restaurant) or take out a whole classic pizza topped with buffalo mozzarella, tomato, and basil. Or choose from a lengthy list of topping options, including Nutella, bacon, and housemadestracciatella, Puglia’s own rich and tangy cheese made from strands of mozzarella soaked in heavy cream. What to Buy: Shop for traditional Salentine crafts—cartapesta (papier-mâché) figurines, marsh-reed baskets, Leccese stone carvings, and wrought-iron candlesticks—at the city-run Mostra Permanente dell’Artigianato Salentino(Consortium of Craftsman of Lecce) in Lecce and at Terrarossa in Nardò. What to Read or Watch Before You Go: While not set in Puglia, E.M. Forster’sRoom With a View and Giuseppe di Lampedusa’s Leopard are timeless introductions to Italian life and culture. 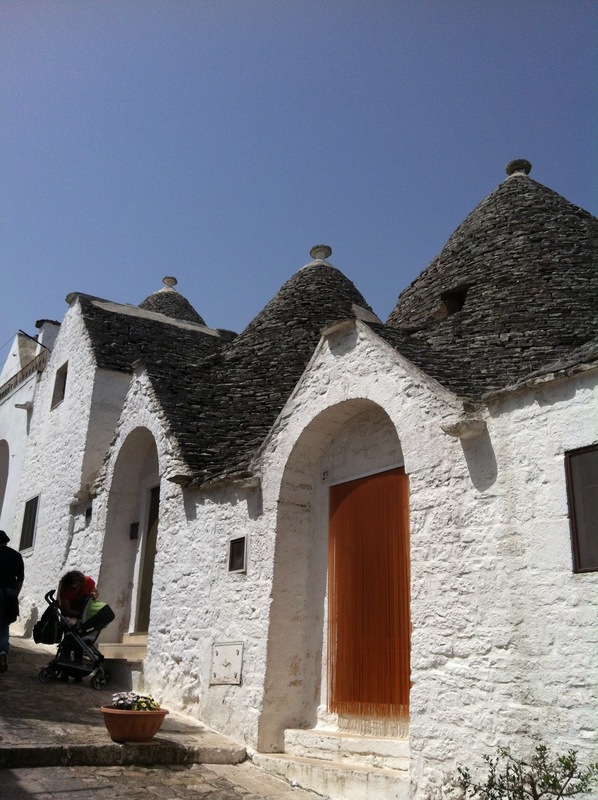 Fun Fact: Alberobello in southern Puglia is the city of fanciful trulli, which are clustered in a settlement dating back to the mid-14th century. The fairytale landscape, a UNESCO World Heritage site, includes several trulli restored asvacation rentals. Insider Tip From Amanda Ruggeri: For the best of authentic Puglia, stay at amasseria, a working farmhouse that’s traditionally been fortified against attacks by pirates or Turks (a serious local issue until the 19th century!). Bonus:Masserie that are B&Bs often also serve up home-cooked meals from their own produce. Explore the hidden gems of Puglia on a National Geographic Expedition to southern Italy. To see photographs and learn more about each destination, visit travel.nationalgeographic.com/travel/best-trips-2014/.